View More In Tea Bag Coasters. Red, Green and White Blend combines the exotic tastes of South African Rooibos, with fresh flavored green tea and the rich but mellow character of rare white tea. Powerful antioxidants and a delightful flavor distinguish this special blend. 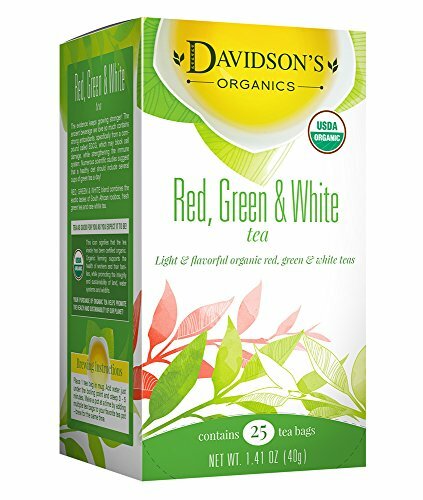 If you have any questions about this product by Davidson's Tea, contact us by completing and submitting the form below. If you are looking for a specif part number, please include it with your message. Tea Bags 100pcs/lot 5.5 X 7cm Empty Tea Bags with String Heal Seal Filter Paper for Herb Loose Tea.